It’s time for Forum Friday again! A reminder for those of you who haven’t registered on a MinnCentric website: your account works across all three entities - Twins Daily, Vikings Journal, and Wild Xtra. Additionally, you can now create an account using Facebook or Twitter! Torii Hunter seems to have taken to Aaron Hicks almost immediately, joking around with the younger player and teaching him a few tips and tricks. Can the veteran help right the Aaron Hicks ship? Halsey Hall continues to report on the happenings in Ft Myers as Twins players start filing into the complex and taking early practice before pitchers and catchers officially report next week. Baseball has been struggling with ever-increasing length of games. Fox Sports contributor Russell Carleton asks the question “What if we changed the rules?” and lively debate ensued. What do you think, if anything, MLB should do about the length of games? It’s time to pull on your general manager britches and choose lineups for 2016 and beyond. How would you construct the Twins’ lineup next year? Are you in love with dingers or do you prefer on-base percentage? 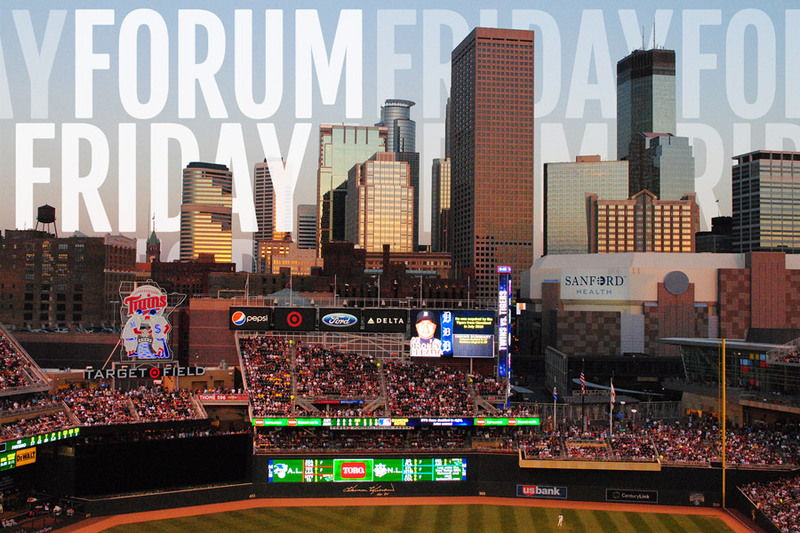 This is less about baseball and more about site features but if you haven’t registered on a MinnCentric site (Twins Daily, Vikings Journal, Wild Xtra) to comment in the forums, now’s a great time to jump in! You can now log in via your Facebook or Twitter account and join the conversation! Oh, brother. The Adrian Peterson controversy continues. Would you want him back in purple and at what price? Several forum-dwellers explain their take on the All Day situation and how they’d handle it. Following the Wild in February of 2015 means you spend a significant amount of time scoreboard watching. Who won? Who lost? How does that affect the Wild making the playoffs? We run near-daily updates with discussion. Find the latest here.